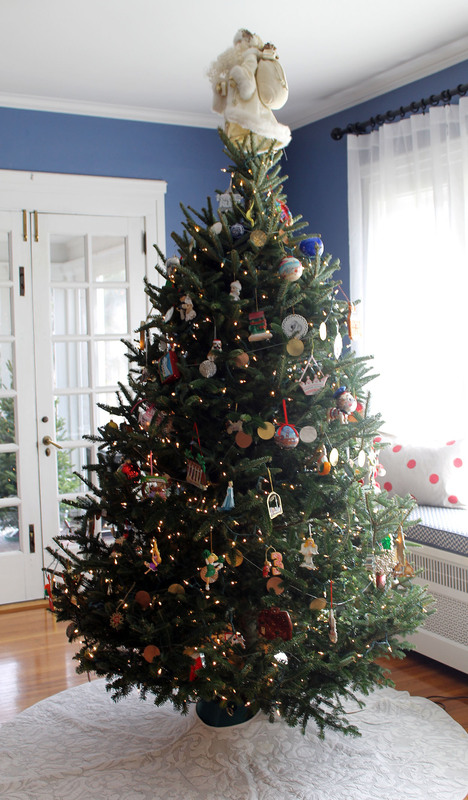 Like a lot of families around the country, we decorated our home for Christmas this past weekend. 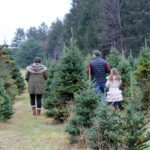 Once Thanksgiving is over, there is always the rush to get ready for the next holiday. 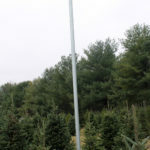 For us, that meant our annual trip to the Christmas tree farm to choose our tree for the season. 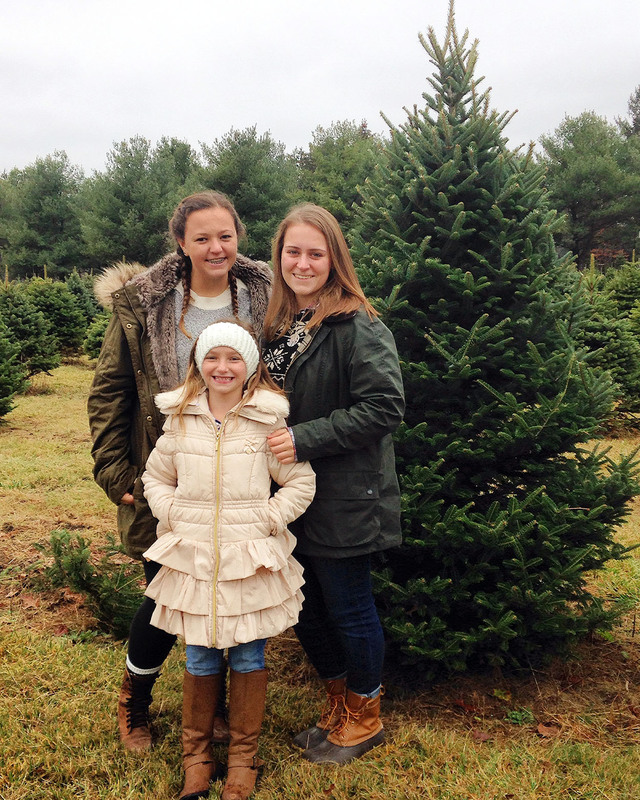 Always a fun time…the girls look forward to choosing a tree every year! 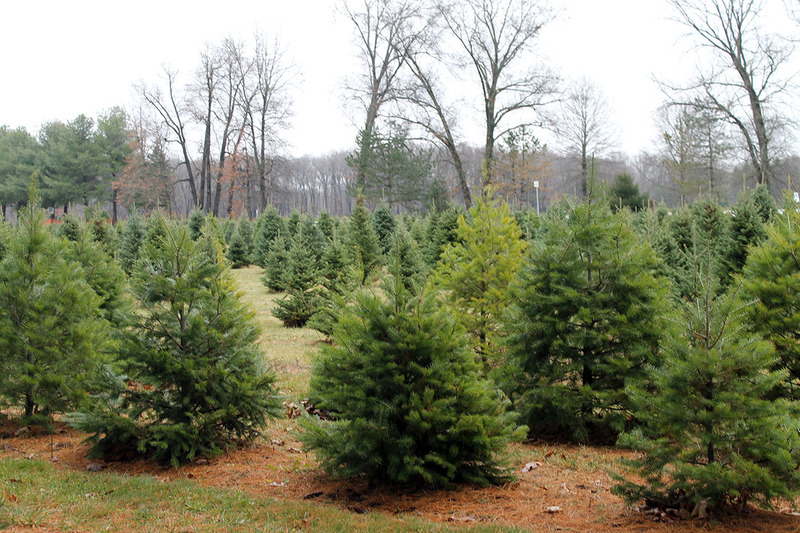 We have discovered we like the frasier fir variety the best…soft needles that don’t fall off so quickly once the tree is cut. 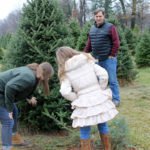 Once the “perfect” (in our opinion, and we have LOTS of those now that the girls are older) tree was chosen, it was cut, shaken, netted, and attached to our jeep for the ride home. 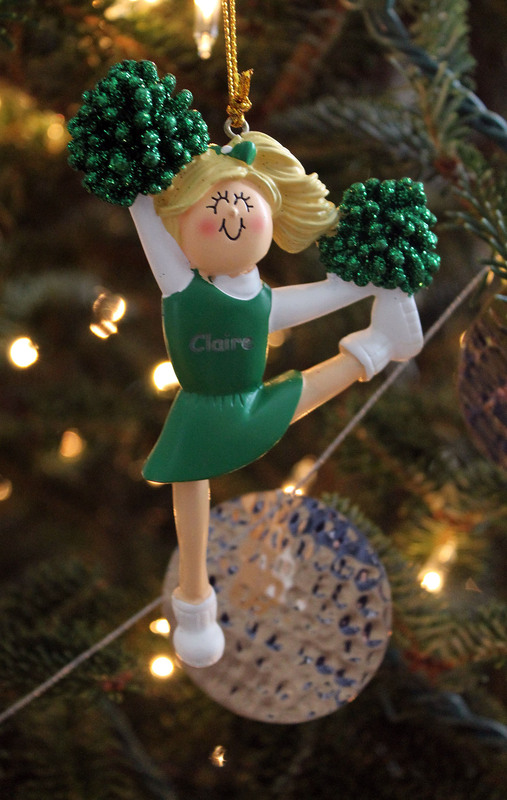 We started an ornament tradition the year that our oldest was born…each girl is given an ornament that represents something special to them from that year. It could be a new sport that they started playing, a character from a favorite movie, a rite of passage (like getting their driver’s license)…just something they will remember about that year. 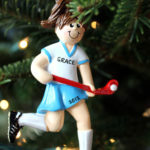 Before decorating the tree, their new ornaments were given to them! 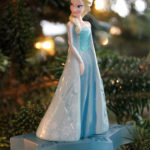 I think everyone was happy and surprised with their new ornaments. Can I just say it was NOT easy finding that Santa rowing ornament?!? I’m sure G was pretty excited by it! Beautiful tree!! Beautifully decorated!!! 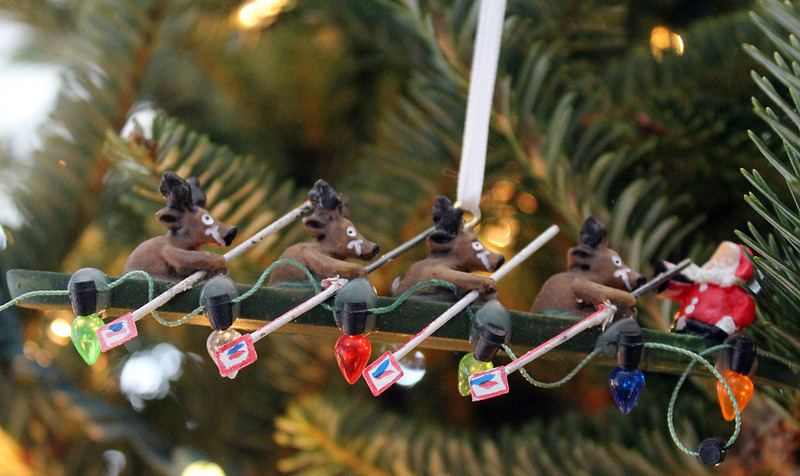 Love the rowing ornament..
My grandparents always bought each grandchild an ornament. It didn’t necessarily have anything to do with us at the time, just something they liked. 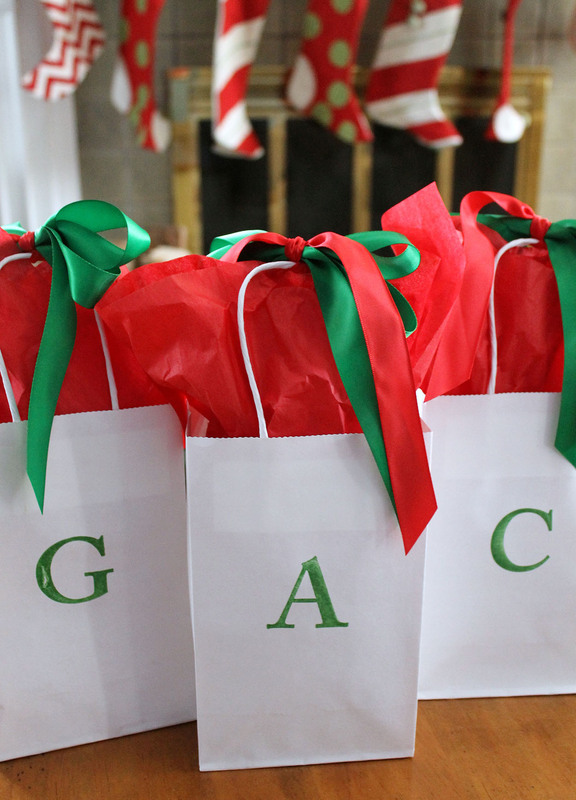 When they passed, each grandchild was given their set. 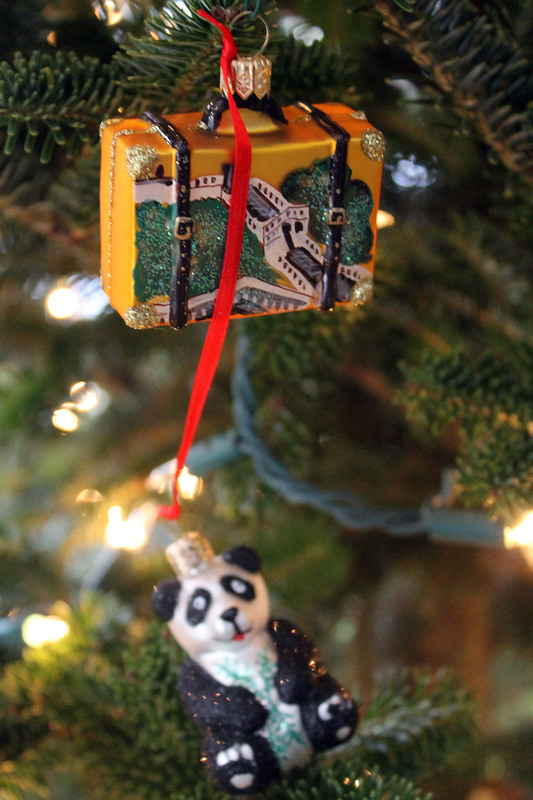 My set still hangs on my tree all these years later. 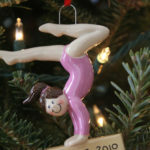 I too have given my kids ornaments each year that reminded me of something they did during the year. 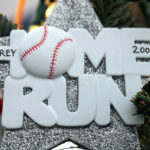 I have planned to pull them all out this year as we decorate the tree and document / scrapbook each one. 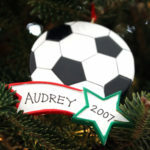 Documenting the ornaments is a great idea…someday when I’m all caught up on projects!